With the 2018 World Cup being held in Russia for the first time ever, we take a look back at the country’s complex football history, from its dominance in the Soviet Era to its crash and slow but promising rebuild in recent years. For one month every four years, the entire world stops what they’re doing to watch some of the greatest athletes on the planet compete for the ultimate glory on the biggest stage imaginable — the FIFA World Cup. Though many have their travel itineraries set for the upcoming summer, countless others have scrapped theirs because their country’s team didn’t make the cut. While perennial attendees such as Italy, Chile, the Netherlands, and the United States failed to qualify for Russia 2018, the home country of Russia had the easiest road to the World Cup, as its host status allowed it to bypass the grueling qualifiers. With the state of Russia’s team today, some may object that it is not deserving of a spot in the tournament over some of the teams that were knocked out. Thirty years ago, however, no one would have even questioned the Soviet Union’s presence at the tournament. They were a force to be reckoned with and were widely regarded as one of the top football powers in the world. So what happened and what changed? 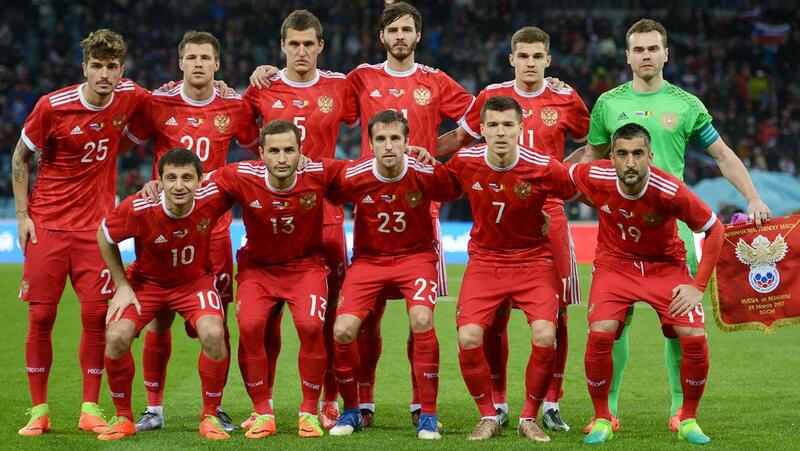 Will Russia see an improvement in its football program in the future? During the reign of the Soviet Union, football was one of the most prevalent aspects of the country’s culture. Players didn’t play for the money (as the country forced the people to live in scarcity) but they played for the love and spirit of the game. The team’s selfless, passion-driven mentality stemmed from its legendary coach, Valeriy Lobanovskyi. 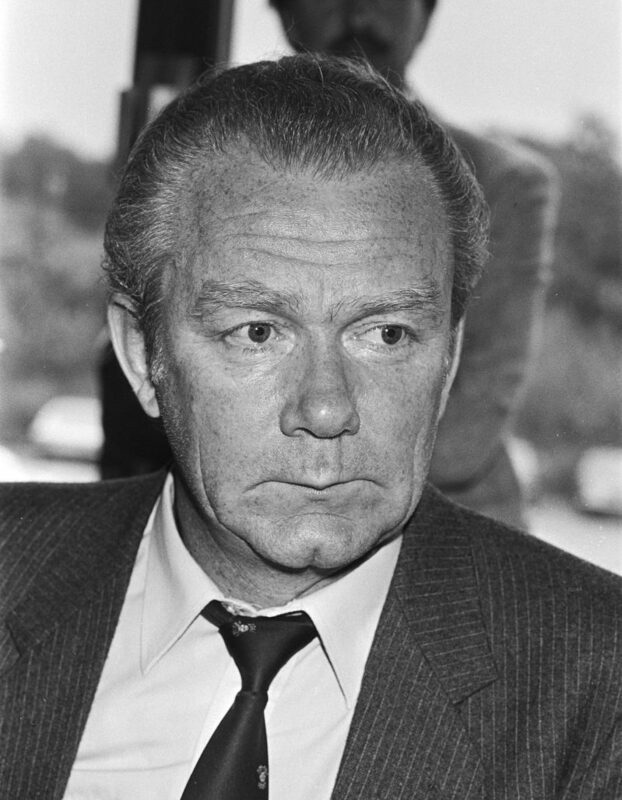 Noted as one of the greatest coaches in football history, Lobanovskyi trained the Soviet National Team as well as Dynamo Kyiv, one of the top clubs in Europe at the time. Lobanovskyi used a highly-analytical coaching system, dubbed “The Machine”, that created an unmatched team discipline and held every player accountable for his actions. As many of the players at the time were also police officers, they already possessed a sense of physicality and discipline, making them ideal matches for Lobanovskyi’s Machine. This helped with the high-press system the team ran, which largely focused on defensively pressuring their opponents into making a mistake. The team all camped at a base together and kept a close eye out for one another, and if anyone was caught having a cigarette or even a drink, they were issued a warning. If they were caught again, they were booted from the program. Lobanovskyi’s 1988 National Team that won an Olympic Gold Medal. If you think this is strict, here comes the fun part. Lobanovskyi’s analytical approach to the beautiful game had him set highly detailed and specific goals for both individual players and the team as a whole. After the game, he’d analyze the team’s performance, pointing out each and every mistake they made. Each player had a certain percentage allotment for mistakes, and if they crossed that percentage, they’d be punished. There was no such thing as a “bad day” for these players. If one did not follow the instructions for Lobanovskyi’s strategy, they were immediately dropped to the second team and would have to build their way back up. Alex Khapsalis played six seasons under Lobanovskyi with Dynamo Kyiv and four years on the National Team, a time which he reminisces on the most from his lengthy career — specifically on his coach’s supremely rigid style. 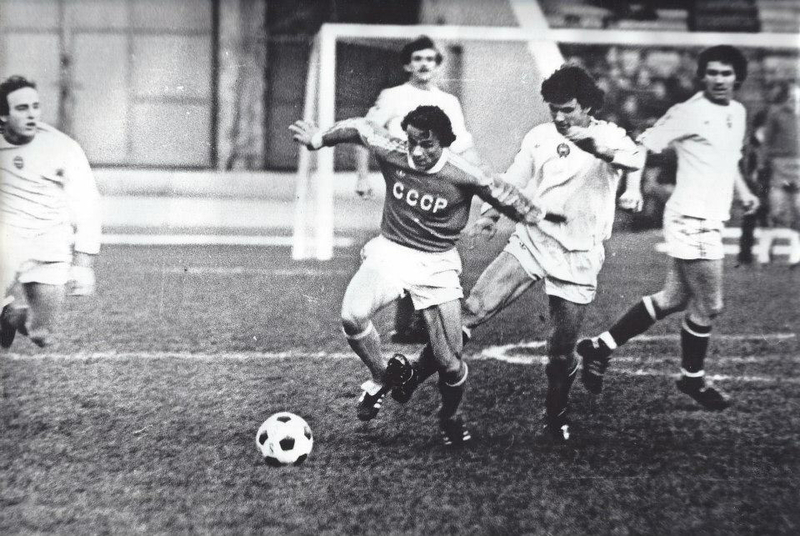 Khapsalis as a member of the Soviet National Team. In this system, it didn’t matter the length of the practice. You could be out there for five hours and walk out with a smile, or you could practice for two hours intensively and crawl off the field from exhaustion. Everything was planned on paper. The strategy was this — home games had to be a win and away games could not be a loss. Two points for a win, one point for a tie. Thanks to this system, Dynamo Kyiv became an eight-time USSR champion, and the Soviet National Team took home the gold in the 1988 Summer Olympics in South Korea. 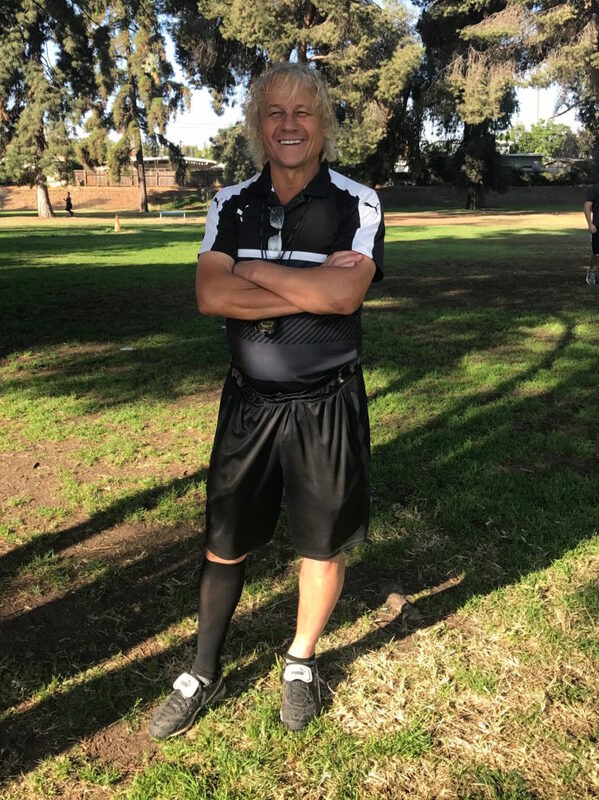 After his career playing professionally in the Soviet Union, Alex Khapsalis moved to the United States where he is now a youth coach, spreading his knowledge and love for the game. Khapsalis believes that back then, the game had more integrity and they played for the people and for the stadium. Today, players are making a salary equivalent to 100 times more than they did in the Soviet era, and are complacent as long as they are making money. While it didn’t have the best effects on society, the communist state of the USSR led to great success on the football pitch. 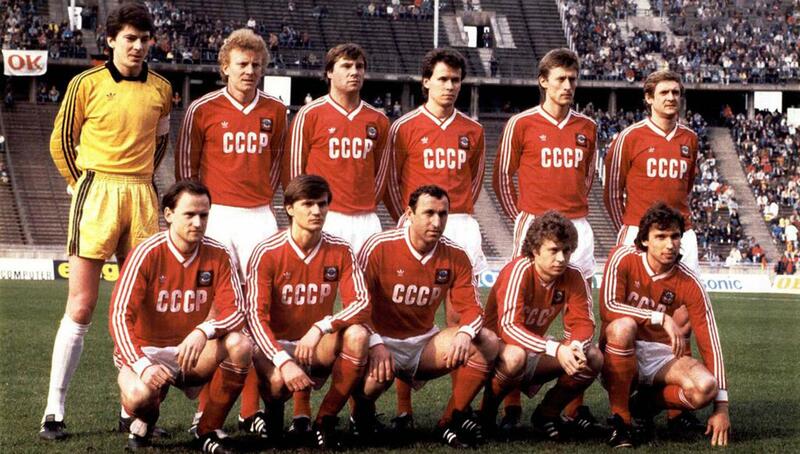 This team-before-individual mentality, along with the giant talent pool the nation had to choose from, disappeared when the Soviet Union collapsed in 1991. Russia’s Street Madness crew is leading an underground football cultural movement throughout the entire country. In the years following the Soviet Union’s collapse, Russian football dramatically fell and lost its reputation on the world football map. Since then, the country has gone through a dark era where every previously successful coach that took on the National Team failed and was sacked immediately. Every World Cup and Euro Cup was a disaster where Russia didn’t even qualify for the tournaments. In 2002, the poor performance of the National Team resulted in terrifying riots to break out in Moscow. Hope in football slowly restored after the Russians made a deep run in Euro 2008, defeating the Netherlands in the quarterfinals before losing to eventual champion Spain. After failing to qualify for the 2010 World Cup, Russia finished in first place in its qualifying group for the 2014 World Cup and second in the Euro 2016 qualifiers. Although it was knocked out in the first round of both of these tournaments, Russia is hopeful that it has positioned itself to put on a strong performance next summer in front of its home fans. 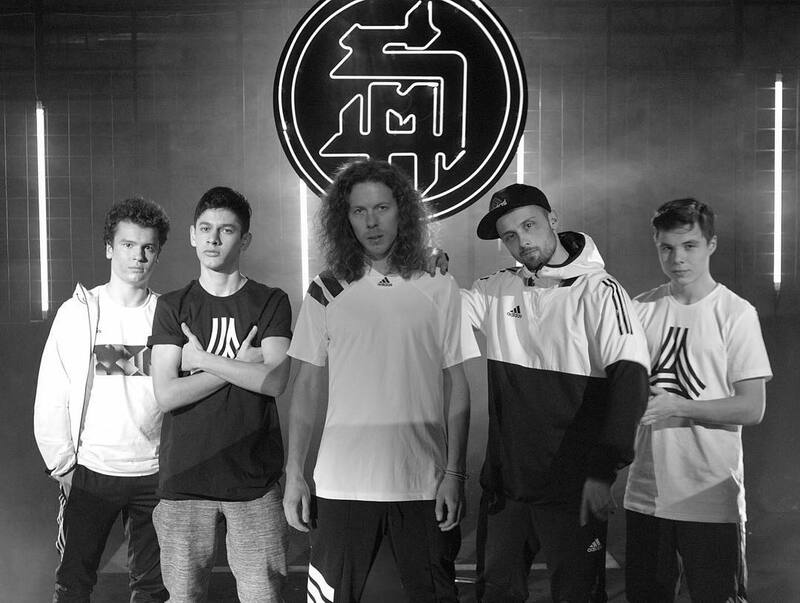 The recent slight uptrend in Russian football can partly be attributed to a rejuvenation of football culture throughout the country, with the Street Madness Russia crew at its forefront. 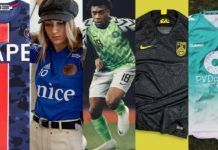 The team that managed The Base Moscow before it closed believes in creative learning over structured, and specifically support the short-sided games of futsal and street football. As Adidas is trying to prove with Tango League, Street Madness believes that playing on the streets is the most organic form of the game — it’s where passion and the greatest players are born. On top of the rebirth of passionate Russian ballers, the Russian National Futsal Team made it to the the 2016 FIFA Futsal World Cup Finals, where it fell to Argentina. Not only are more Russian youths turning to futsal to develop their skills, but the country’s official futsal team has been extremely successful, giving kids role models to look up to. Street Madness members Jean-Pier Papen and Bizex have balled with members of the National Futsal Team in matches that extend from traditional futsal, including 3v3 and panna. Papen firmly believes that the technical nature of panna can extend to both futsal and traditional football. In addition to improving ball skills and creativity, 1v1 games can increase confidence — a crucial skill for any form of football. Street Madness is highly active in mentoring area youths through panna, either by online tutorials or in-person workshops. Of course, finding the right balance of training is always important. Over-eager kids often get ahead of themselves by trying to master 100 tricks all at one time. When training these kids, Bizex makes sure to enforce wisdom with education. 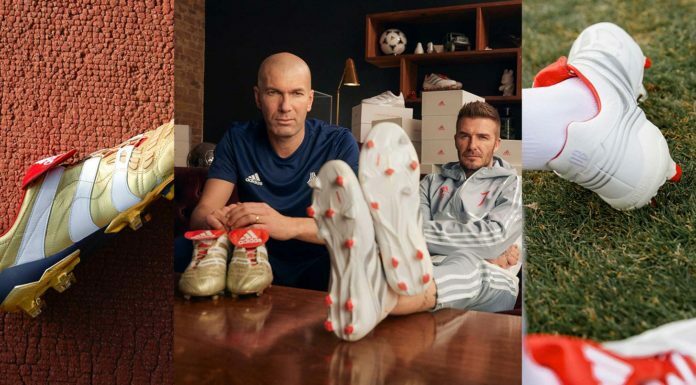 On top of making sure that their kids don’t try and take in too much at once, Bizex and Papen both stress the importance of creating well-rounded players, rather than those who are solely focused on being the flashiest one on the pitch. They want to make sure that their players don’t lose sight on developing all aspects of their game. Sure, it’s a great feeling to put the ball between someone’s legs, but it’s not that which wins matches. Skills like passing and vision are often overlooked in lieu of trying to land the craziest tricks, and the team understands that they need to get this point across, especially with kids. 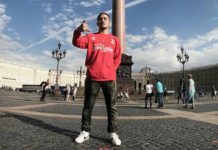 Above all, however, grassroots organizations in Russia like Street Madness are reigniting the passion for the beautiful game that was missing in the past. Whether it’s working with youth or pro teams, you can count on Street Madness bringing that pure passion much like the members of Lobanovskyi’s teams did. Maybe it’s this mentality that will turn around Russia for good — it seems to already be slowly working. With this being said, the passionate street footballers believe that Russia has a shot of making a deep run in the World Cup. Papen is crossing his fingers for players like Dmitry Poloz, Alexei Mironchuk, Golovin and Anton Shvets to do some serious damage for the National Team. Playing at home and having an open road being the host is going to bring some serious pressure and stress to the National Team. They didn’t have to prove themselves to get in like all the other hungry teams, and they have a whole nation of fans to impress and please. However, there is no advantage quite like being at home, and as we’ve seen in the past, the tumultuous nature of the World Cup often leads to improbable results. With the incline of Russian football on both the big field and small field, it will be interesting to see how the National Team does in this tournament. For the tourists planning to fly in, the Street Madness boys say that all the cities are being cleaned up and it will be an extremely comfortable and luxurious vacation. 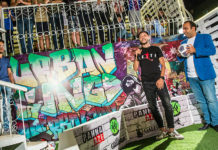 Of course, we can hope to expect that they set up some dope panna zones around St. Petersburg and Moscow! Until then, we can only wait in anticipation of what is sure to be another tournament for the ages.